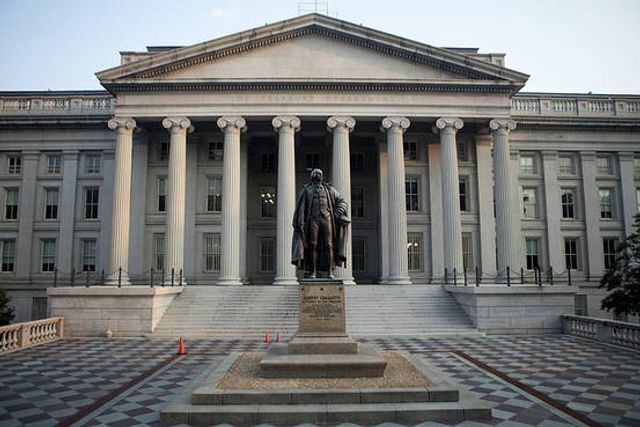 The U.S. Treasury Department is beginning to analyze the growing alternative-lending industry, The Treasury issued a RFI on the industry in July and has started analyzing more than a hundred responses that it received. The Treasury indicated that it might formulate opinions and share them with lawmakers who in turn might use that to affect regulations. Commenters wondered, Mr. Mukherjee said, whether credit-decision algorithms are fair. “Particularly when incorporating of nontraditional metrics, you might have unintended correlations that may lead to discriminatory” credit decisions or “redlining,” he said. “That’s something we are focused on.” He said, “it’s too early to tell whether any of that of is happening,” adding that “all borrowers need to have a level playing field.” It is critical, Mr. Mukherjee said, that online lenders treat cybersecurity seriously. Another area of discussion that received a lot of comments had to do with the marketplace lending business model itself. Some believe that it is important for loan originators to keep a portion of the loans on their own books, but that conflicts with the business models many venture-backed marketplace lenders chose where they only connect borrowers with capital providers.